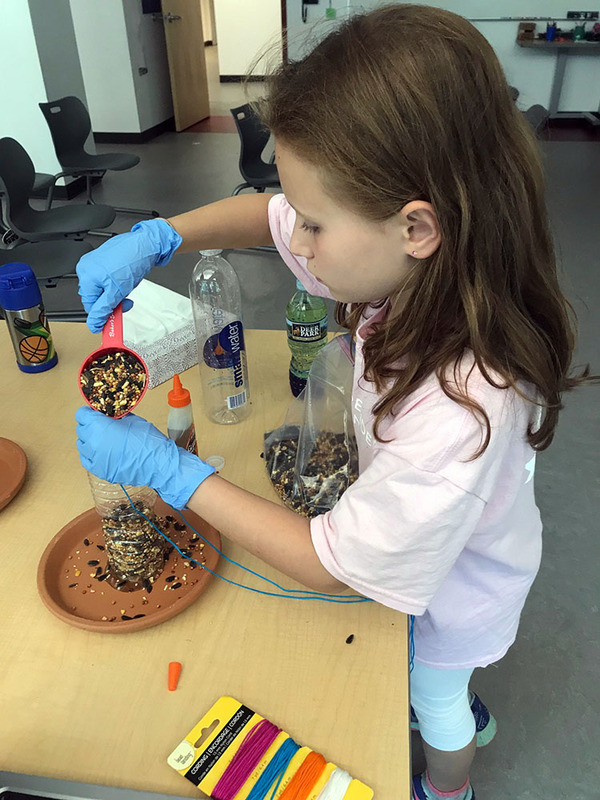 The last week of school at BASIS Independent McLean is still full of learning, but it comes in the form of Project Week, four days for students in all grades to work with their peers on multi-disciplinary projects. Students engage in a fun, new activity or trip with various other grade levels and teachers they may not have had in class. 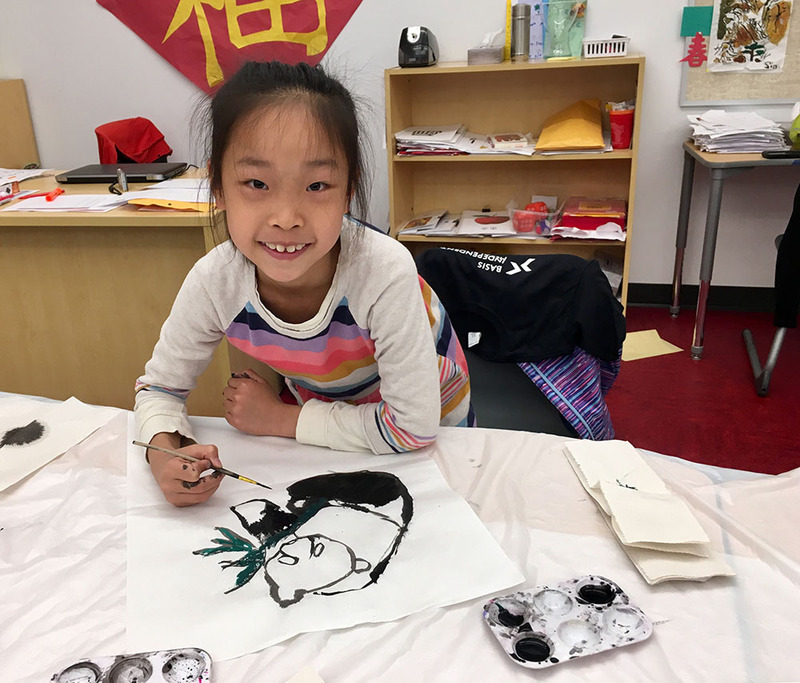 A Cultural Encounter with China and Italy: Through art and food, primary students explored the intersection between Chinese and Italian cultures. 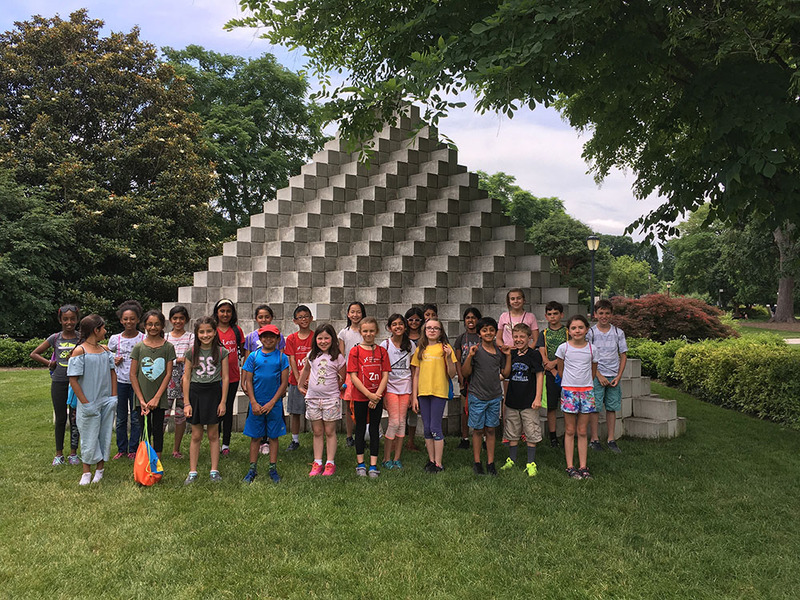 Around the World in Four Days: Using local museums and restaurants, primary students visited countries and cultures from across the globe. 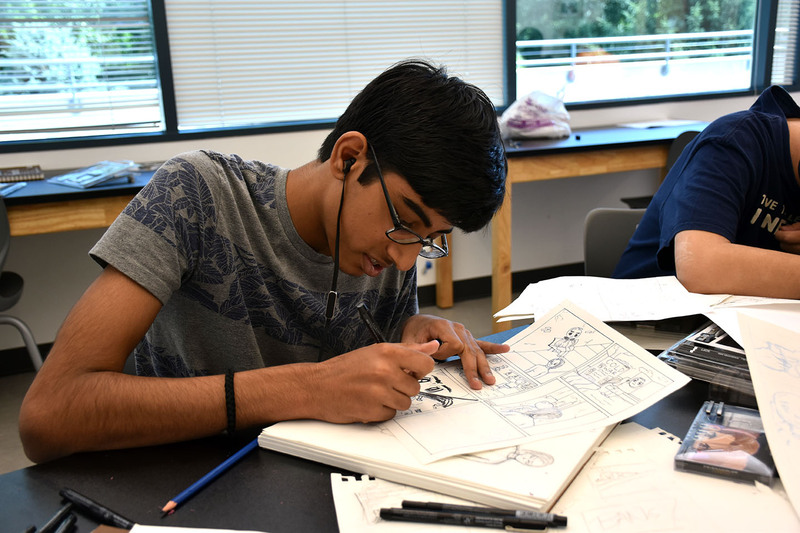 Blockbusters: How Monsters & Aliens Conquered the World: More than a week of simply watching movies, in this project middle and high school students discussed how movies have shaped American culture. California College Trip: To aid in their college search, high school students visited several colleges in sunny California. 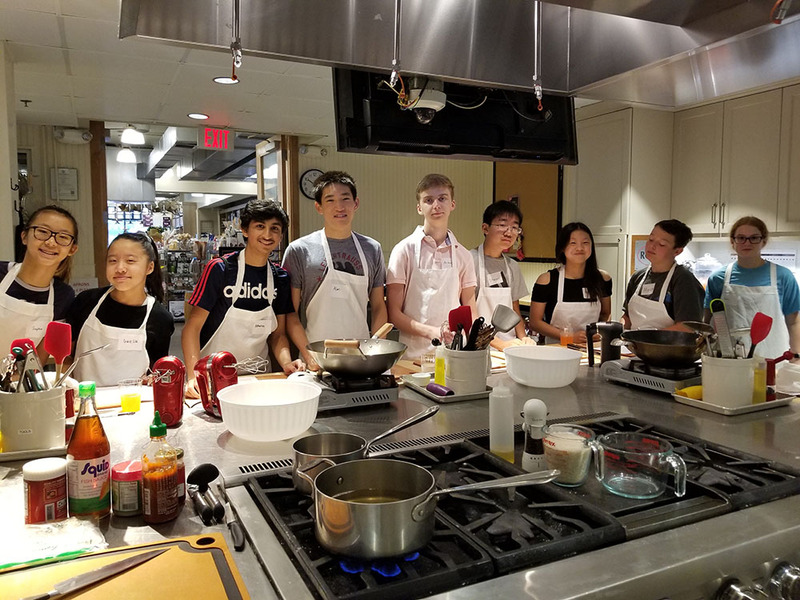 Cooking Techniques: Learning from local chefs and our own teachers, upper school students learned and practiced preparing a variety of meals. Community Helpers: In our school and local communities, primary students learned to serve through a range of community service projects. 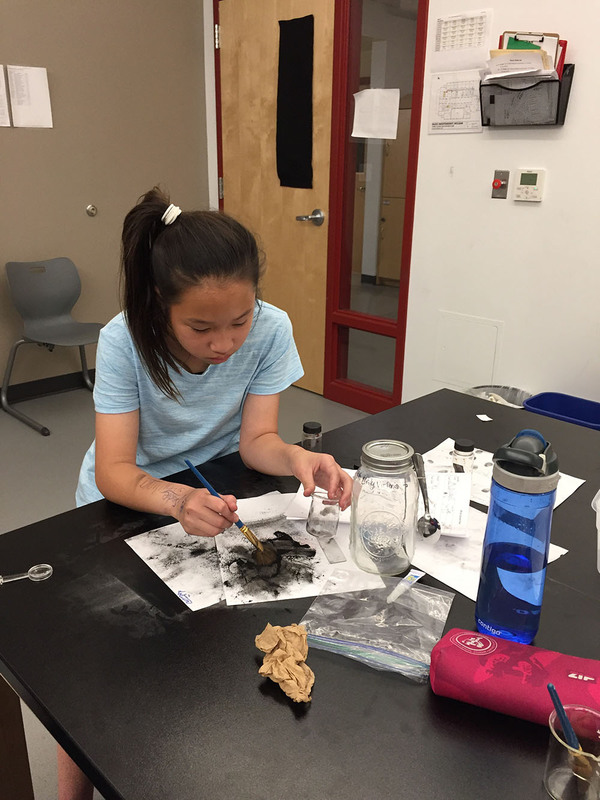 Caught Red Handed: BASIS Independent McLean was flooded with crime scene investigators as middle school students learned about finger printing, solved mocked crimes, and explored the importance of genetics. Driver's Ed: High school students looking to drive completed the classroom portion of the Virginia driving requirements. 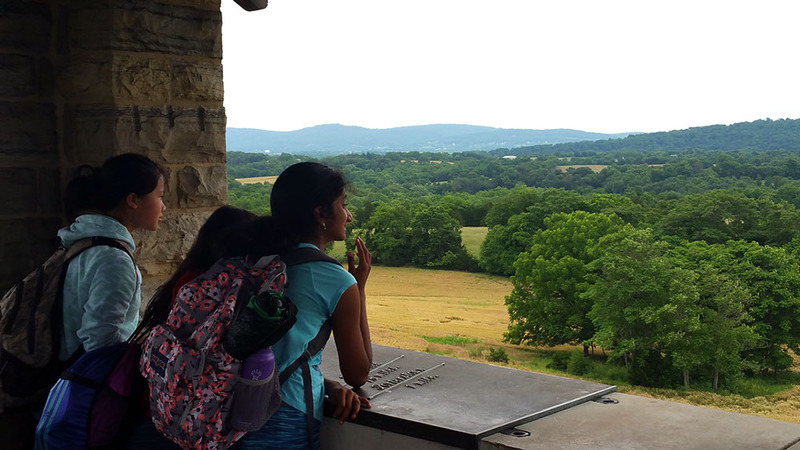 Exploring the Civil War: Traveling to Gettysburg, middle and high school students learned more about the history and literature of our nation's defining conflict. 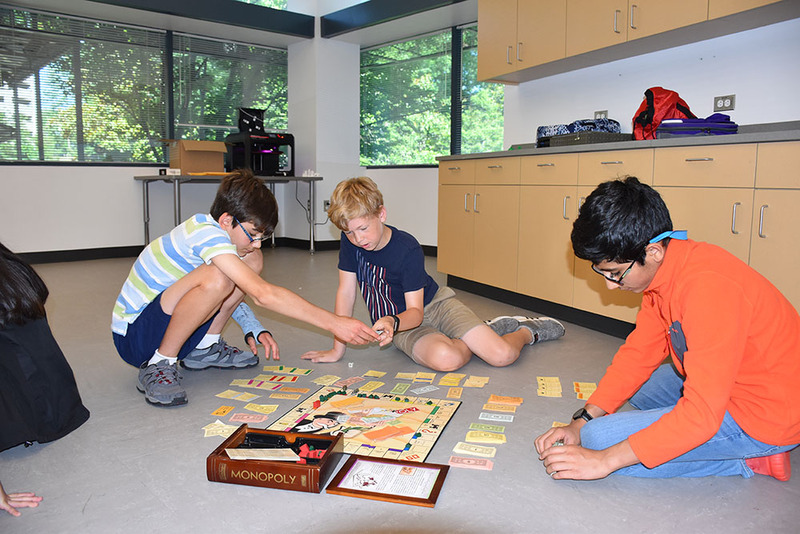 Fun & Games: More than just playing games (though there was a lot of that), middle and high school students in this project learned about game design and strategy through Dungeons & Dragons. 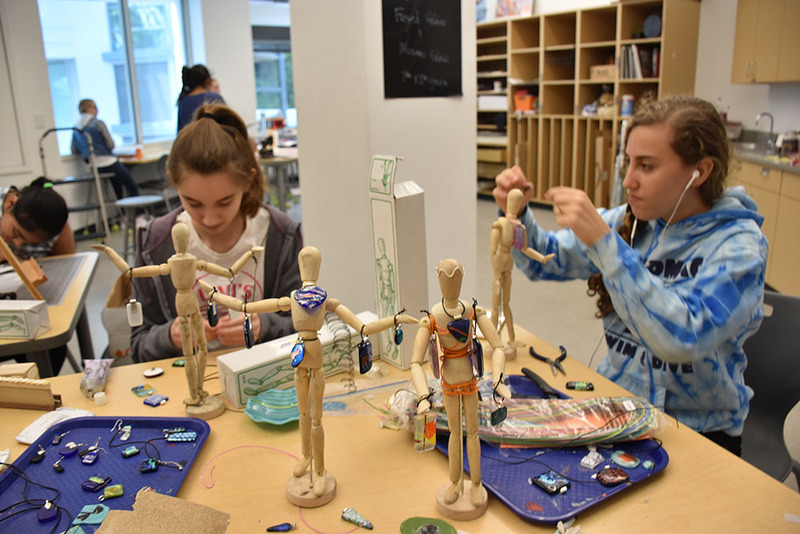 How to Animate a Story: After learning about storytelling, creative writing, animation, web comic design, and character design, upper school students left this project with their very own animation. 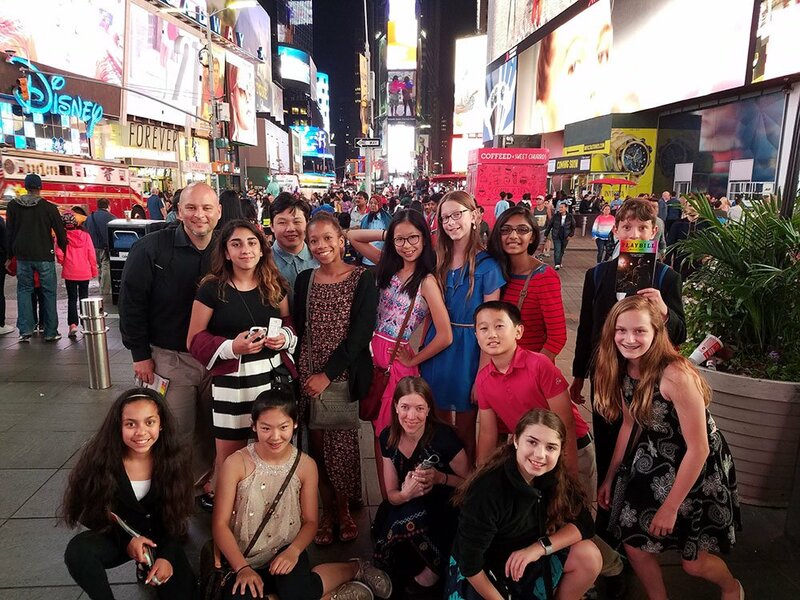 Musicals & Musings: In this four day trip to New York City, middle and high school students toured Broadway and literary attractions in the Big Apple. 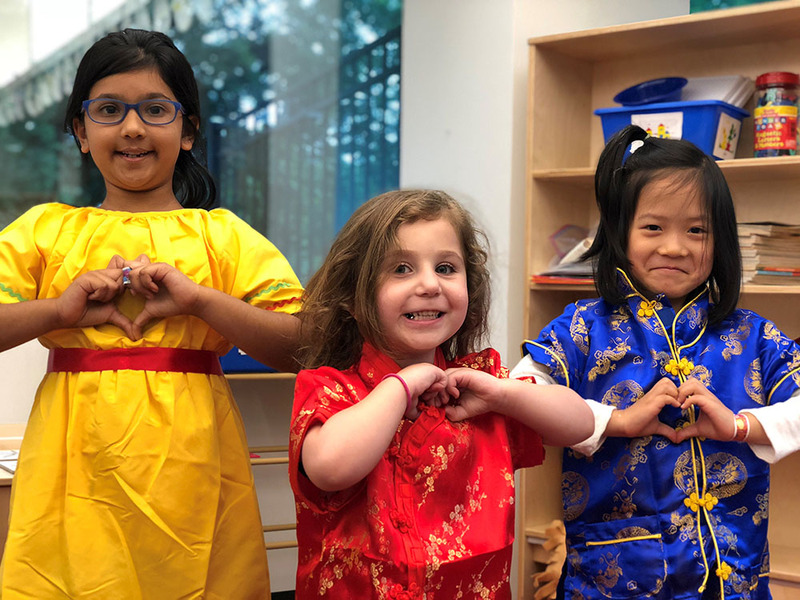 Oh, The Places You'll Go: PreK and Kindergarten students learned about different cultures through fun, social, musical, and artistic activities. 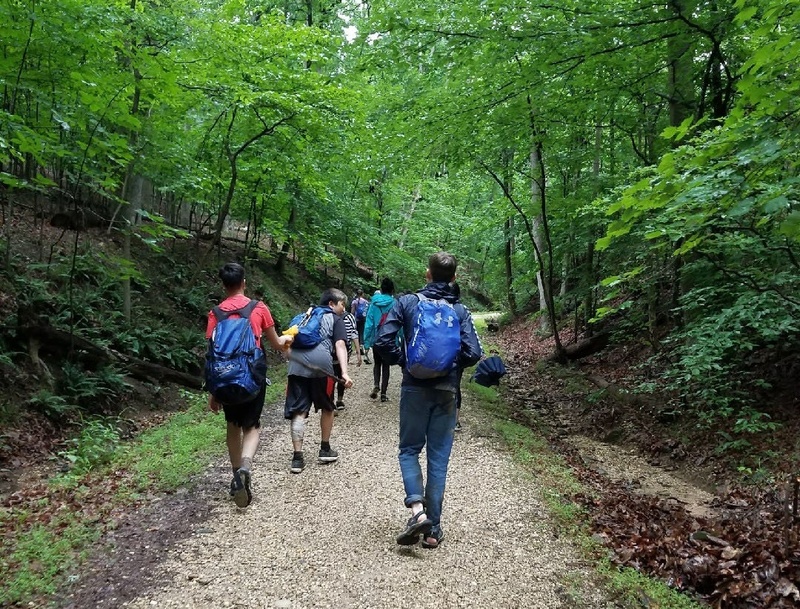 Play Hard, Get Sweaty: Upper school students got an early start on summer fun in this project that explored local hiking trails and various parks. Politics, Live! 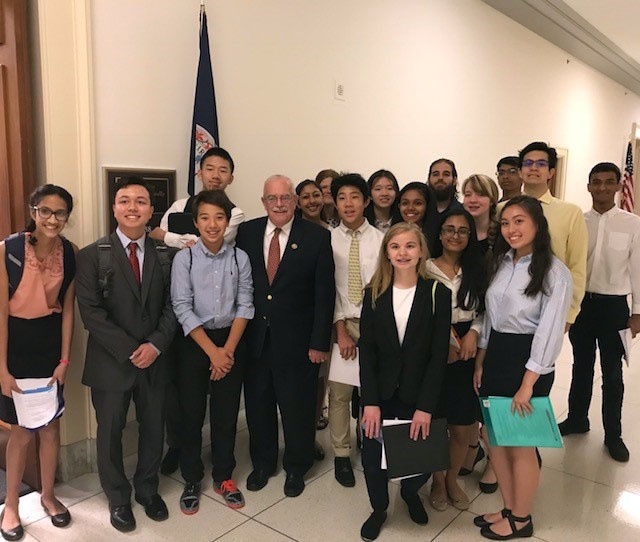 Taking advantage of our location just outside of our nation's capital, upper school students researched an issue of their choice and lobbied Congress. They even met a Virginia Congressman. 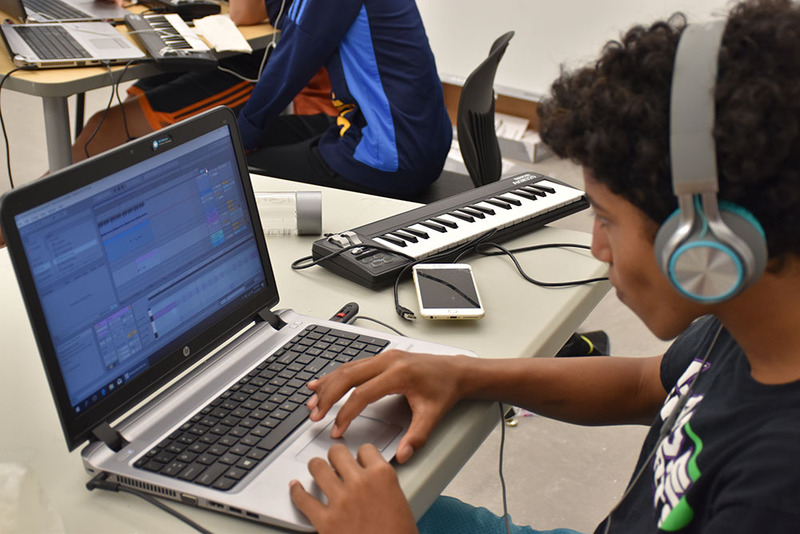 Sampling and Beat Making: Middle and high school students dove into the culture of sampling and beat making through the lens of hip hop, pop, trap-soul, lo-fi, and Soundcloud beats, and then made their own mix tape. 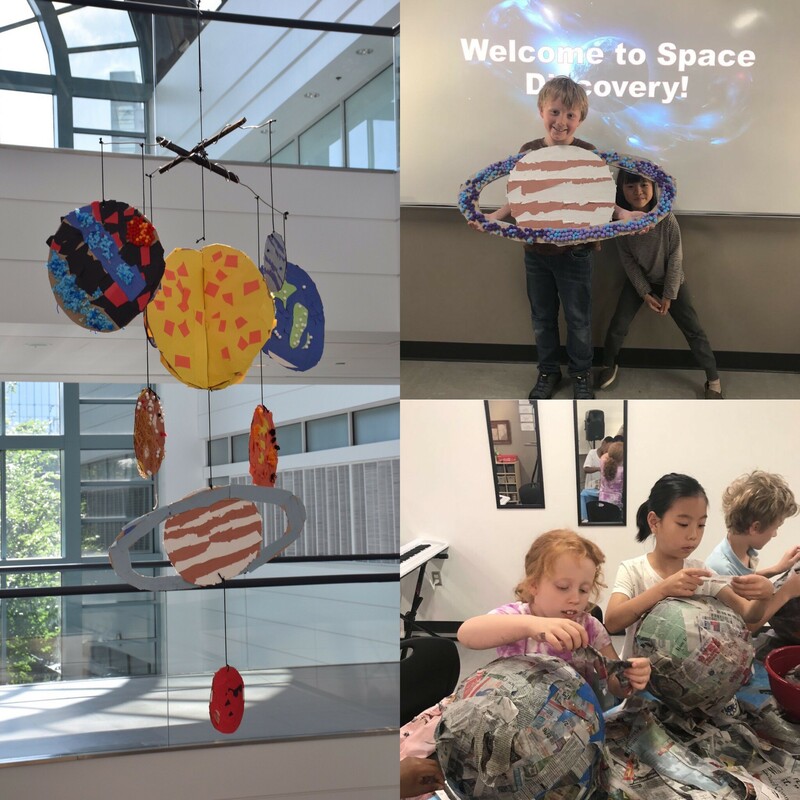 Space Discovery: By creating their own solar system and visiting local museums, primary students understood space and space travel in a new light. 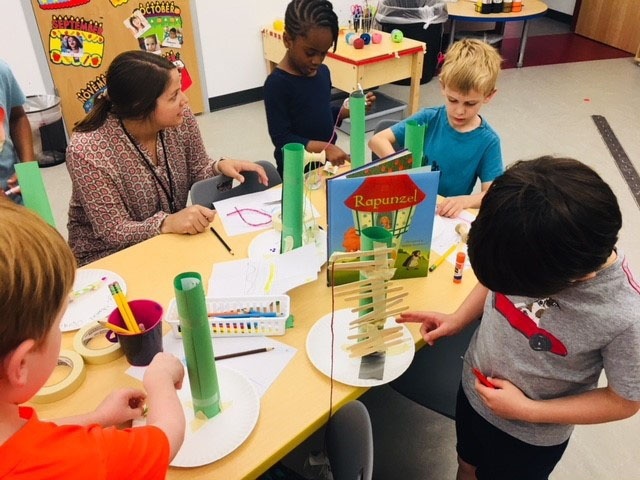 STEAM Behind the Stories: PreK and kindergarten students discovered the science, technology, engineering, art, and math concepts embedded in classic children's stories. Super Me! : As superheros, PreK and Kindergarten students embarked on a wellness mission. 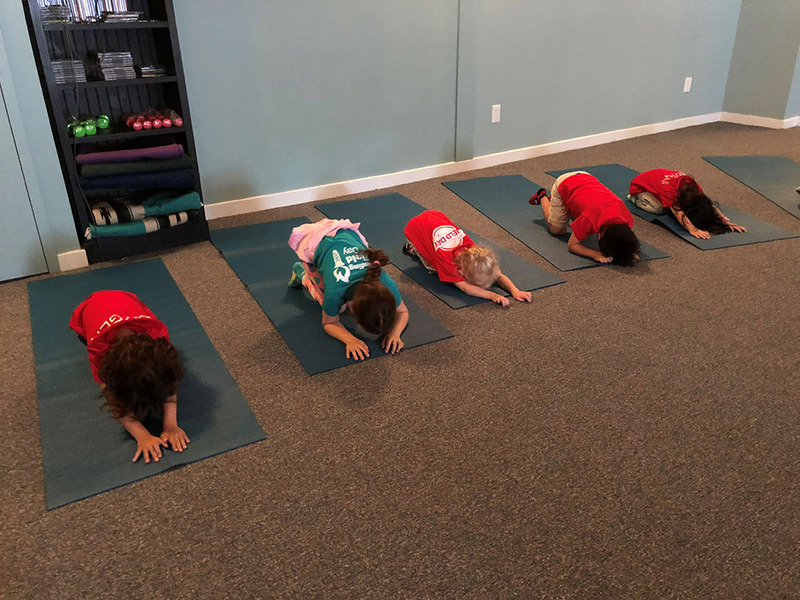 They used teamwork to complete daily challenges centered around new exercises to cultivate a deeper sense of self and growth. Warm Glass, Cold Glass, Broken Glass, Glue Glass: Using a table top kiln, upper school students created jewelry and other art using various glass techniques. No matter what the project, students learned a lot and had a great time. What a great way to end the year!